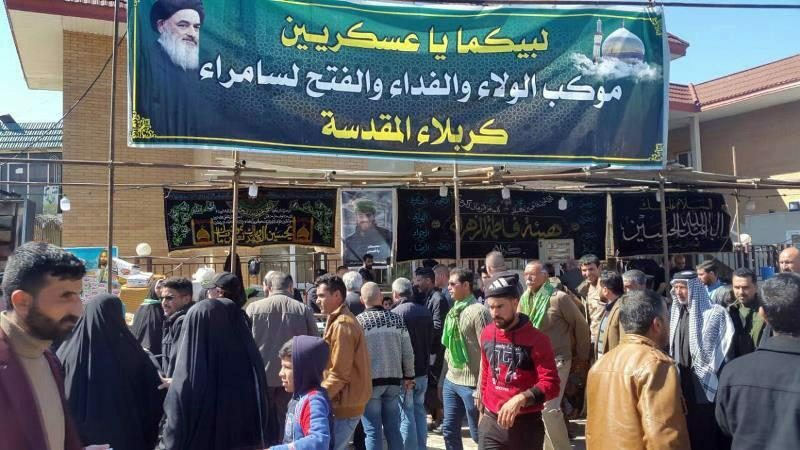 Coinciding with the martyrdom anniversary of Imam Hadi (PBUH), the Society of Wila Wal-fida, dependent to the PR Office of Grand Shia Jurist Ayatollah Shirazi began its programs in the holy City of Samarra in north of Iraq. 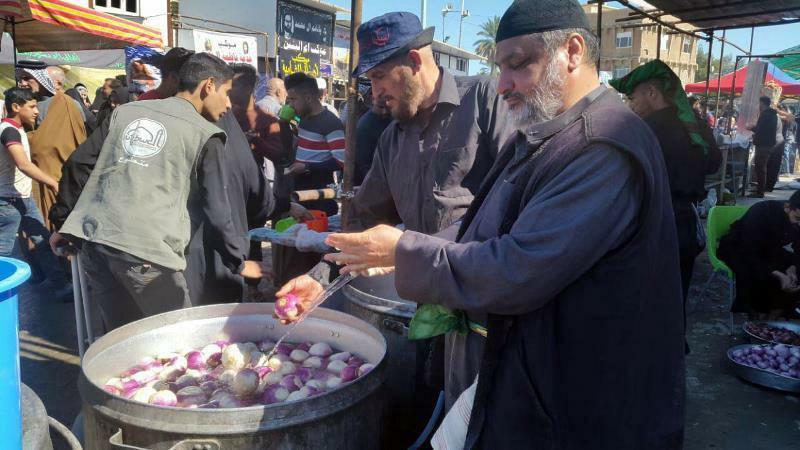 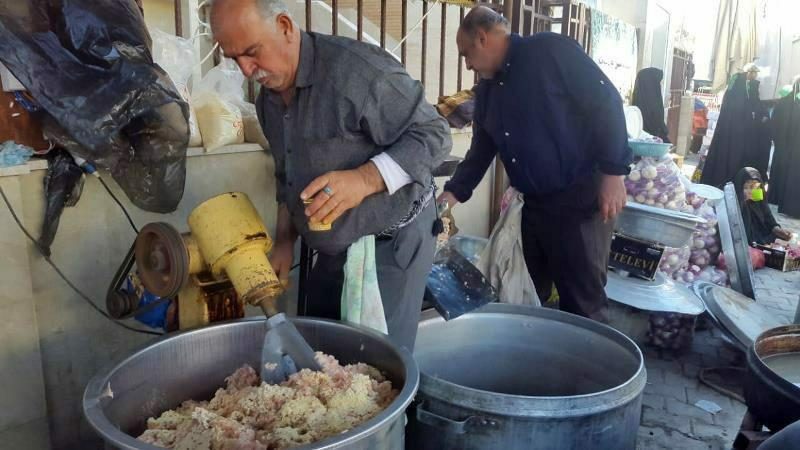 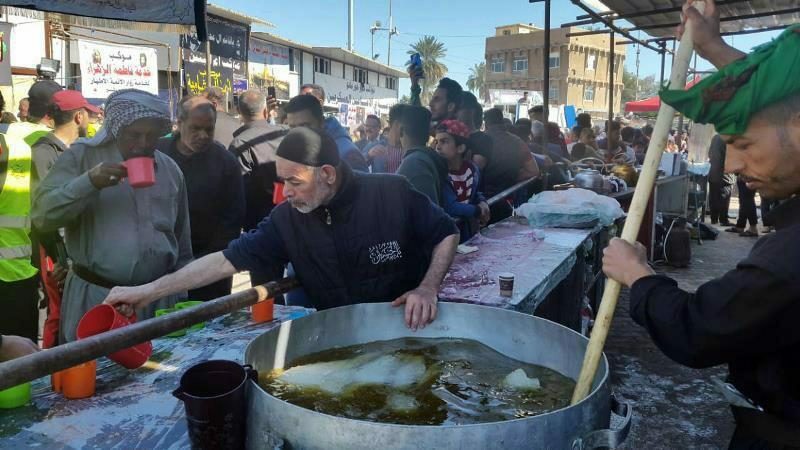 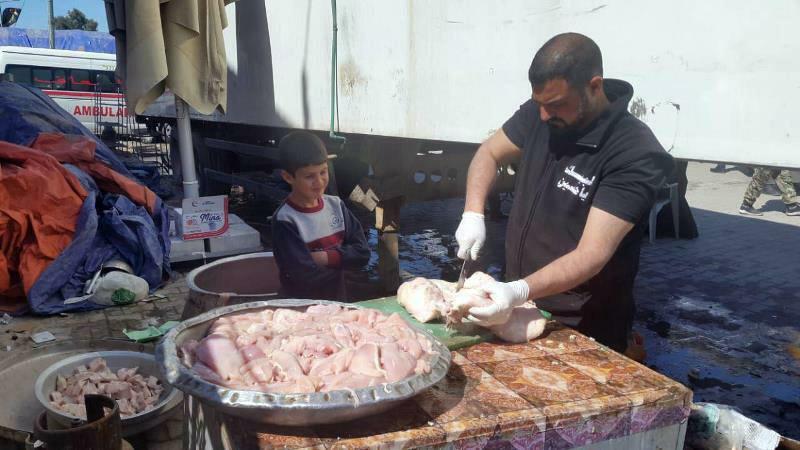 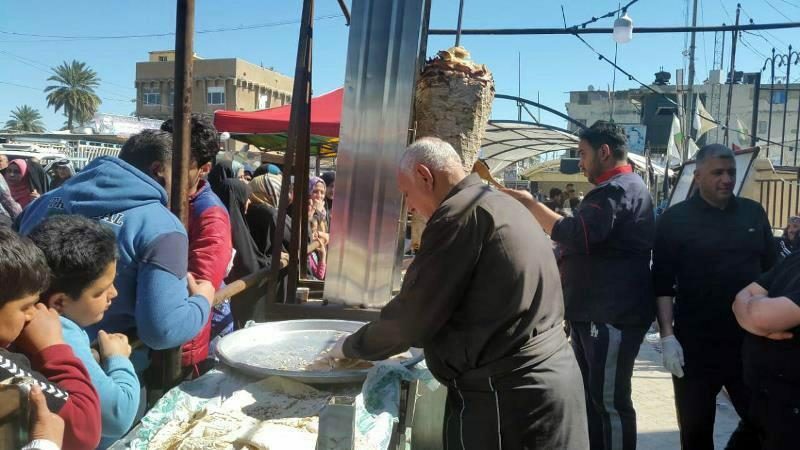 In its wide ranging programs, this religious society serves the pilgrims of Imam Hadi (PBHU) by providing them with free food, beverages, and resting place. 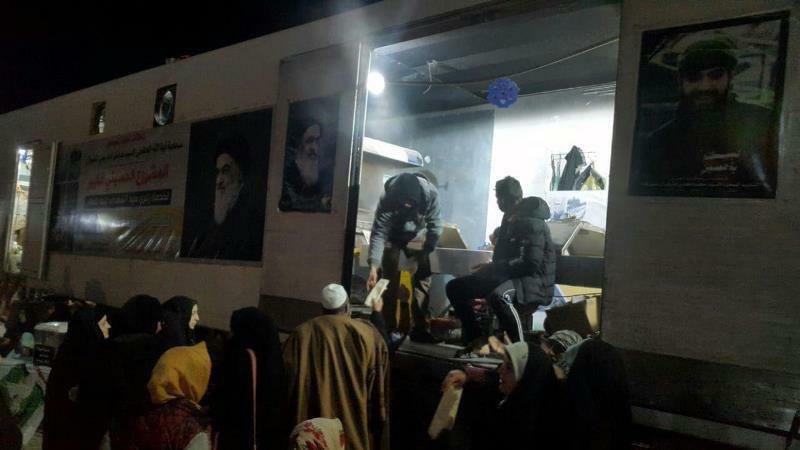 Furthermore, Mr. Aref Nasrullah, the PR manager of Grand Ayatollah Shirazi and the director of this society had meetings with pilgrims from all across the country. 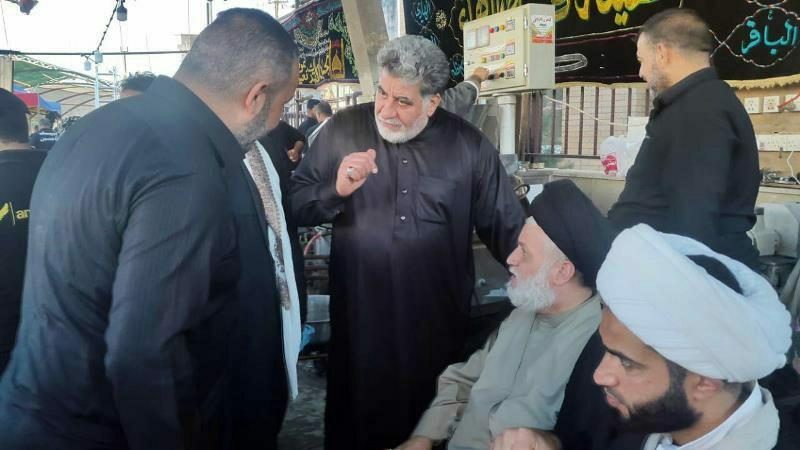 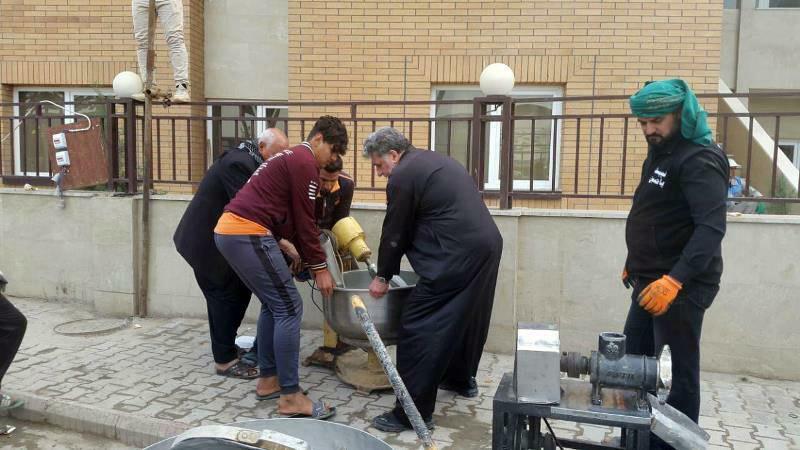 Sayed Hazam Al-Araji, the director of the Office of Ayatollah Sadr in holy Kadhimiya visited this society as well. 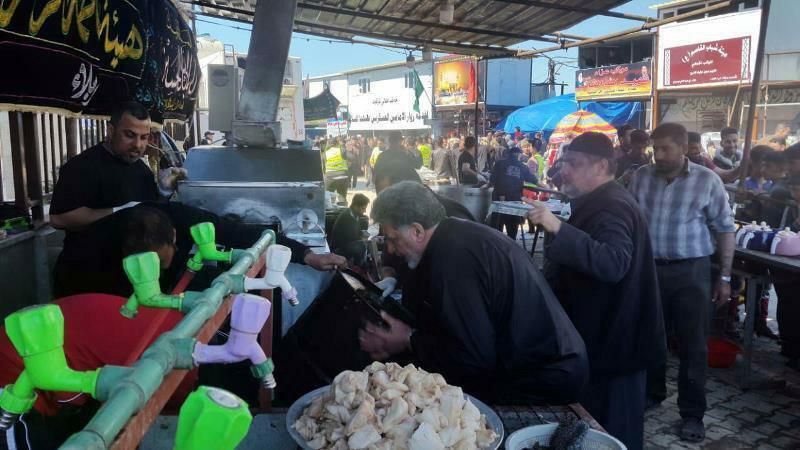 The Wila Wal-Fida Society also hosted a group of servants of Imam Kadhim shrine, who expressed their appreciations for such activities.